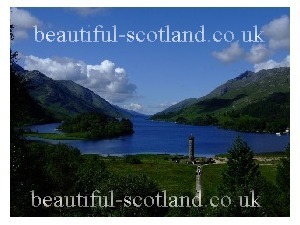 Having a Holiday in Scotland? 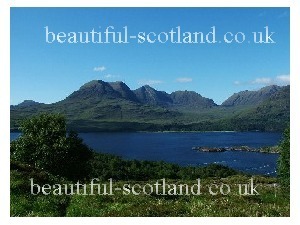 - a Country of contrasts and ever so friendly people. 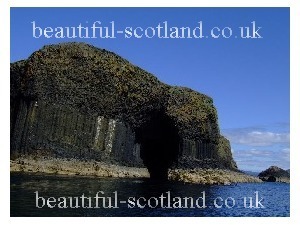 In the Southern Lowlands Glasglow a 'City of Culture', with its museums and art galleries. The Capital of Scotland ,Edinburgh, the Castle, Royal Mile, the narrow streets of the Old Town contrast the Georgian grandeur of the New Town. Along the Scottish East Coast Fife fishing villages like Crail and St Abbs. The Scottish Borders, with its Castles, watchtowers and heather clad hills. Unspoilt fishing villages such as St Abbs. The gannets of Bass Rock and Ospreys of Loch Garten. 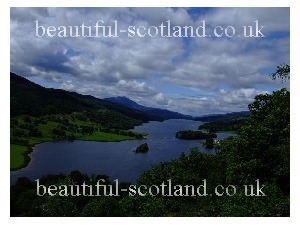 Go North through Perthshire to the Scottish Highlands, the majestic Cairngorm Mountains, reaching 4000 feet. Aviemore and Speyside Culloden Loch Ness. Follow the Whisky Trail. From Edinburgh Castle to the Royal Mile, the Old Town, the New Town, the Edinburgh Fringe, Kiltmakers and Greyfriars Bobby too. 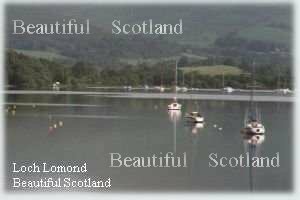 Accommodation in Scotland From hotels in Edinburgh's New Town to accomdation by the River Spey to bed and breakfast in a fishing village there are lots of nice places to stay.